TravelCarma offers online booking engine solutions for car rental companies and the operators, which helps in selling your cars online through various business models such as B2C, B2B and B2E. The booking engine is platform agnostic and can be easily integrated on your CMS website. 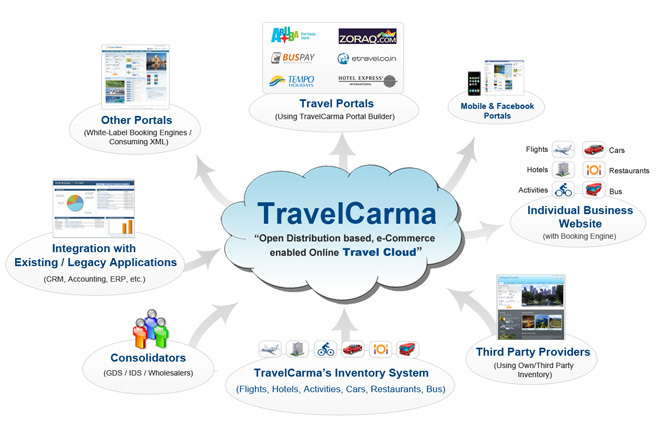 The booking engine has the capability of being integrated with multiple XML suppliers and can also fetch your own inventory uploaded in the TravelCarma’s inventory management system. Reporting module allows to fetch different type of reports such as revenue report, supplier wise report, summary report, booking detail reports, etc.